This is another interesting “testimonial” (actually a comment on Nite Hood’s Facebook page, but we’re going to upgrade to “testimonial” anyway) that raised some sleepy eyebrows. 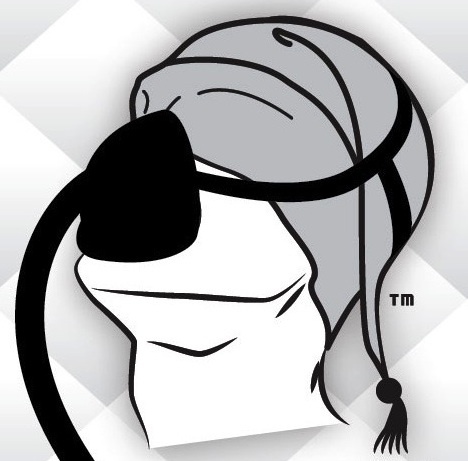 Apparently, we’ve somehow managed to create a sleep mask alternative that works with CPAP machines – that’s “continuous positive airway pressure” machine – for people with sleep apnea. We’ve heard from several Nite Hood users that sleep masks don’t work for people with sleep apnea, because they’re “lifted” by the CPAP mask. 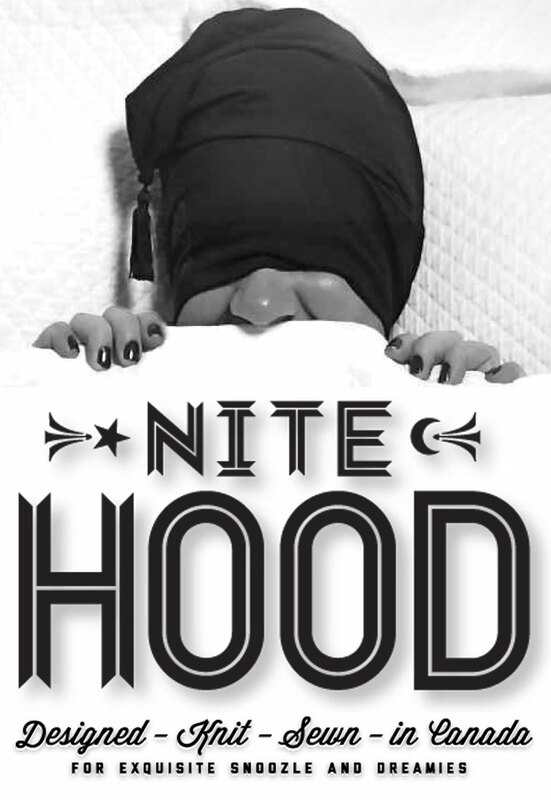 Nite Hood, on the other hand, fits the mask like it fits your head, blocking out the light and letting you sleep even better (CPAP + Nite Hood = Snoozle?). The thing that makes this a really nifty testimonial is that sleep apnea is a condition that prevents you from getting a good night’s sleep – sort of a specialty area for Nite Hood, and something we clearly care about. The idea that we can further help people with this condition… well, it feels good. So you know, it’s not an uncommon condition – sleep apnea affects over 18 million Americans (American Sleep Apnea Association) and over 858 000 Canadians (Statistics Canada, 2009). It’s a breathing disorder where you literally stop breathing for up to 30 seconds until your brain kicks in and says “there’s a problem here”, and your sleep is interrupted. From what we can tell, the CPAP is the most commonly prescribed treatment. The scariest thing about sleep apnea is that it’s left untreated, it can cause all sorts of problems, from mood disorders to high blood pressure to a higher chance of car accidents (you literally fall asleep at the wheel due to alack of good sleep). So our hope, (as with travellers) is that this isn’t a unique experience – that the literally millions of folks suffering from sleep apnea can get an extra bed time boost from Nite Hood, that isn’t possible with a sleep mask or other sleep aid. 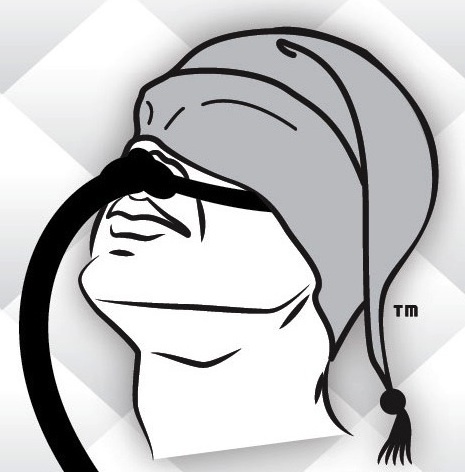 If you have sleep apnea and use a CPAP, or know someone that does, please let us know via email, phone call or comment below of the Nite Hood. We’d love to share your story, or simply know that we’re doing some good! I have severe REM apnea and sleep with a CPAP machine. I am also sensitive to light so I have been using an eye mask for years. I always found I was adjusting my eye mask during sleep since I started on CPAP, which was disrupting my sleep. I saw the Nite Hood and actually purchased one for my husband for Christmas. He was reluctant to try it so I gave it a try. Well it is AMAZING and works so well with my CPAP nasal pillow straps! It is so lightweight, comfortable, and breathable that I actually sleep better! I no longer wake to make adjustments and my CPAP straps are not restricted by my old eye mask strap. I can overheat at night and this hood (I use the regular adjustable hood) never makes me hot! It has a lightweight feeling over your eyes yet blocks out all the light. I love the feeling. Thank you for such a great product that has improved my sleep. When you have a sleep disorder it makes a huge difference to find a product that helps! So many thanks. I just bought a second so I have a backup for washing! Hi Bailey, thanks for contacting us. That is a very very helpful testimonial! I’m so glad it is working for you.